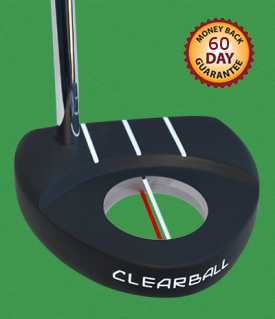 The ClearBall Putter addresses the single most important factor in putting performance - alignment – and has helped golfers of all levels improve their putting accuracy between 20 and 50%. 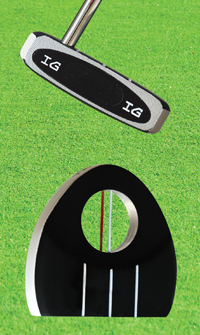 Use it during practice or a regular round on the course and regardless of your golfing skill, this finely crafted putter will help you to improve your putting. 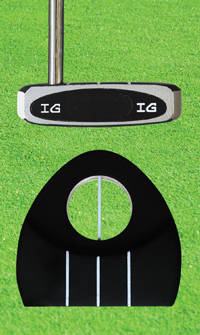 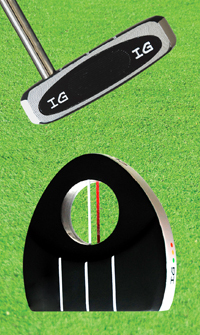 How is the ClearBall Putter different?